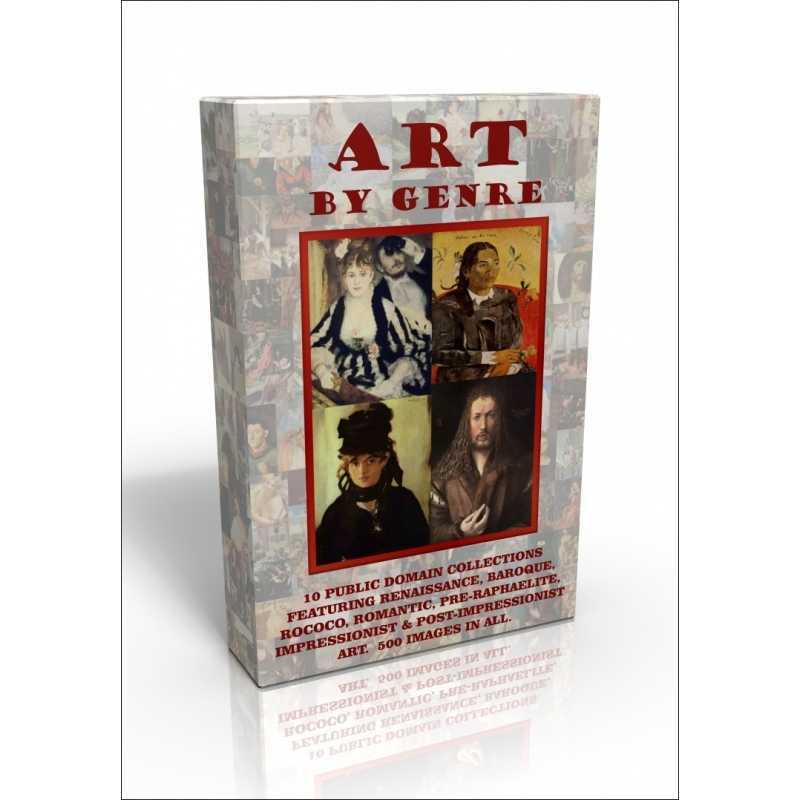 This superb Art by Genre DVD features 500 public domain pictures in jpeg format that can be used for almost anything you want to! 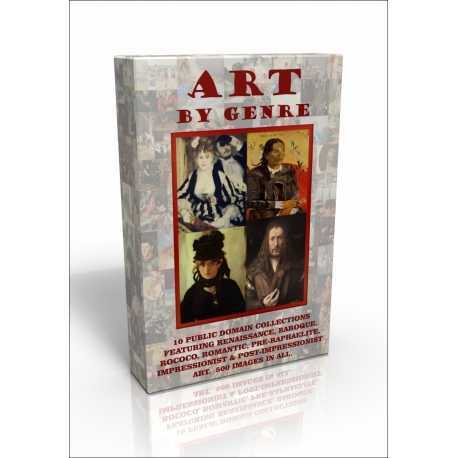 What's more, the 10 separate collections contained on the disc each also contain notes on both the genre itself and the artists contained therein, making it a great resource for teachers and lecturers - or just for your own information! Renaissance:- Includes images by Bellini, Botticelli, Bouts, Caravaggio, Correggio, Da Vinci, Gerard David, Durer, El Greco, Fra Angelico, Holbein, Lippi, Simone Martini, Matsys, Memling, Perugino, Raphael, Reni, Schongauer, Tintoretto, Titan, Van Eyck and Van der Weyden. Baroque & the Golden Age:- Includes images by Borch, Carracci, Cuyp, Franz Hals, Hobbema, De Hooch, Kneller, Lely, Maas, Metsu, Murillo, Rembrandt, Rubens, Jan Steen, Van Dyck, Velázquez and Vermeer. Rococo:- Includes images by Boucher, Carriera, Chardin, Fragonard, Le Brun, Nattier, Pater, Tiepolo and Watteau. Romanticism:- Includes images by Constable, John Crome, Delacroix, Friedrich, Gainsborough, Géricault, Goya, Thomas Lawrence, Reynolds, Runge and J.M.W. Turner. 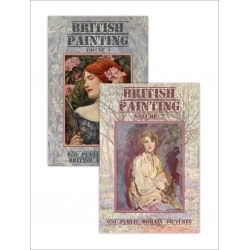 Pre-Raphaelites:- Includes images by Ford Madox-Brown, Burne-Jones, Holman-Hunt, John Everett Millais, William Morris, Dante Gabriel Rossetti. Impressionism B - G:- Besnard, Blanche, Borchardt, Breslau, Cassatt, Cezanne, Clausen, Corinth, DeCamp, Degas, Forain, Freiseke, Guillamin, Guillemet. 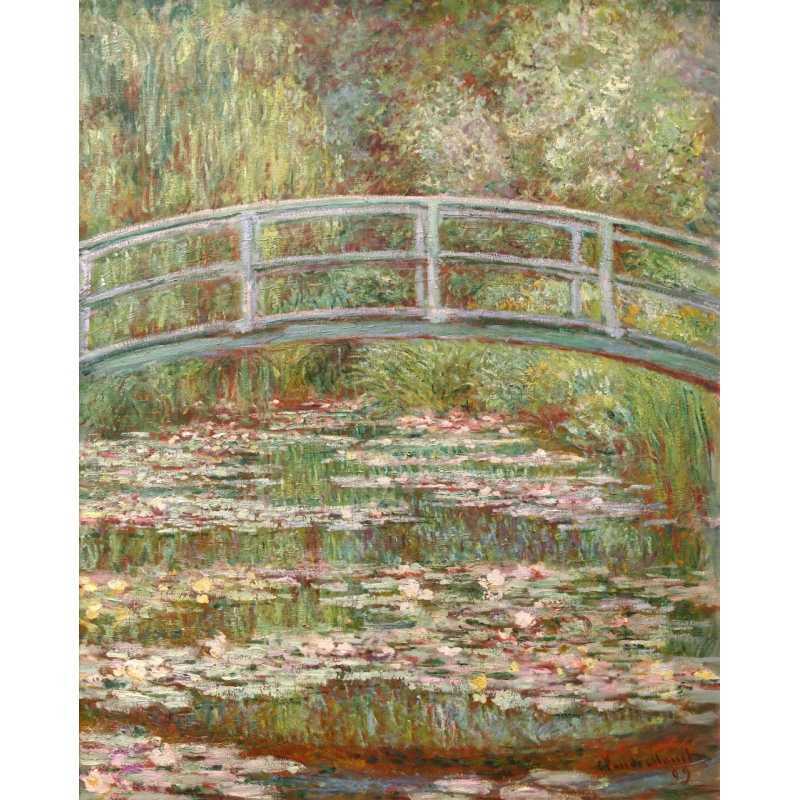 Impressionism H - S:- Hassam, Israëls, Monet, Morisot, Putz, Renoir, Sargent, Sisley, Tarbell. Post-Impressionism C - R:- Cezanne, Gaugain, Charles Guerin, Gaston la Touche, Labasque, Morillot, Pisarro, Redon and Rysselburghe. Post Impressionism S - W:- Seurat, Signac, Toulouse-Lautrec, Van Gogh, Vuillard and Weisgerber. The pictures are named in the following format - Homer, Winslow (1836-1910) - The Gulf Stream - Winslow Homer 1914. Ie. 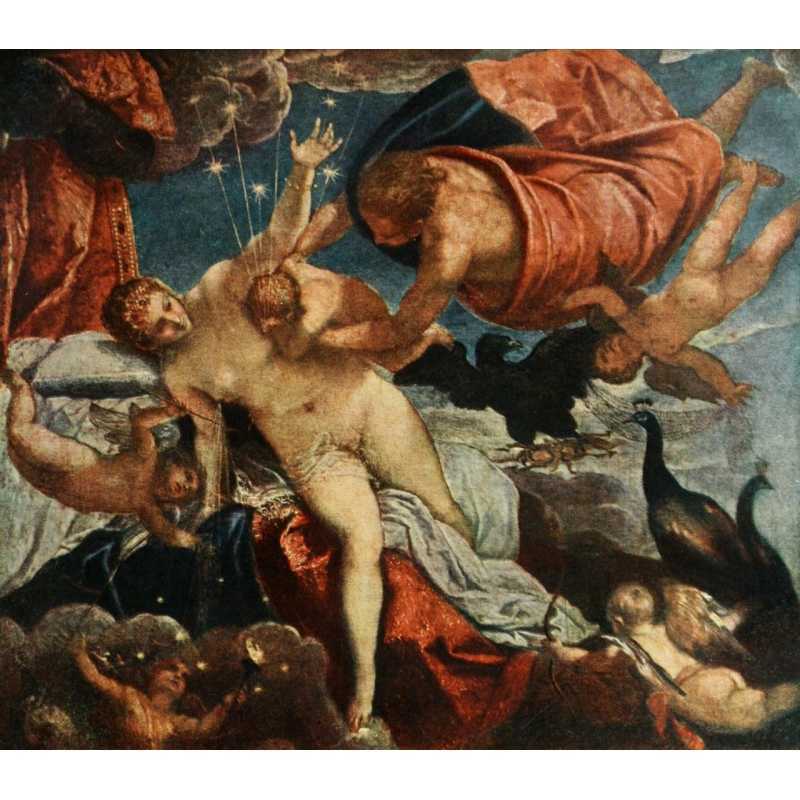 Artist name and dates (if known) - Picture name or description - Publication/date. 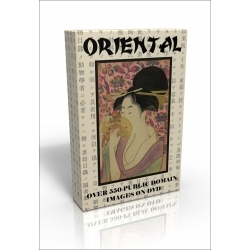 Suitable for PC/MAC. Images range from around 1000-5000 pixels wide/tall and are good quality 300dpi scans or greater.